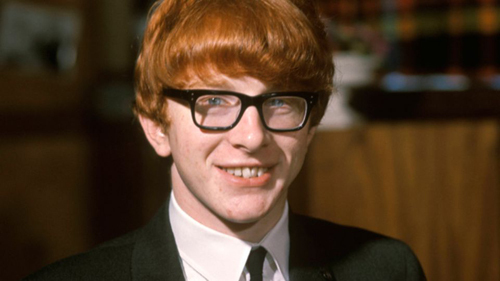 With rare exception, artists who were big in the ’60s are either still ride high or are chained to nostalgia circuit – but not Peter Asher. 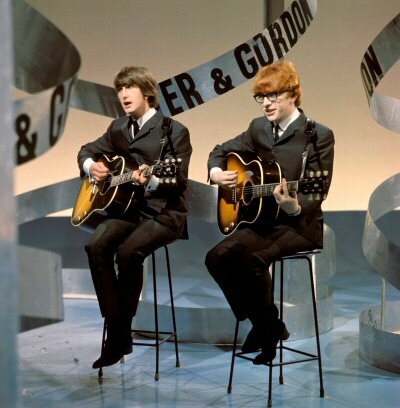 Part of PETER & GORDON, a British duo whose string of hits included tunes penned for them by no other than Paul McCartney, Asher embraced other aspects of show business and added manager and producer roles to his resume, helping the likes of James Taylor and Linda Ronstadt climb up the ladder. Yet the music never left him, and the veteran not only contribute to high-profile movies, but also tours regularly in the company of Albert Lee, their show featuring arresting storytelling alongside riveting performances. Still, vis-à-vis conversation between driving Peter from the venue to his hotel and back again reveals much more depth to Asher’s raconteur facade than meets the eye on stage, although if there’s weight of his status, he wears it well. – Peter, what do you feel when somebody refers to you as “legend”? Old. (Laughs.) I don’t know what it means, I don’t know, It’s hard to say: it’s flattering, of course, but mostly it just makes you feel old. It means you’ve been here for a long time. To be timid and timid-looking aren’t quite the same thing. I don’t think I ever was timid, no. I’m not an aggressive person, but I’m self-confident. – What did it take you to become an artist in the first place? I love music, and I wanted to learn the guitar because it would be something fun to do, to play pop music and rock ‘n’ roll. I also loved American soul music, but I love music of all kinds: I grew up in a classical music household, so I have been surrounded by music all my life. That was later. First I became a record producer, which is in between an artist and an executive. First time I saw what a record producer did, first time I was in the studio, I knew that I would like to do that, I thought that was a job I would know how to do. I learned what to do as we were making records, watching our own producer, so that was a conscious decision. Becoming a manager was an entirely different thing, because at the time I had found James Taylor we didn’t know who else we could trust to do it, so I said I’d manage him. – What did Taylor find in you to trust you? I don’t know. But we liked each other, I believed in him, and I think he understood what a big fan I was and how much I loved his music. I loved his songs, I loved his singing, I liked the way he played guitar: everything about his musical skills I thought was extraordinary. – But you must have been surrounded by a lot of talented musicians. There were very few people who sounded like that. Who else was I surrounded by?! – Looks like you’re attracted to singers-songwriters, not simple performers. You even produced Randy Newman’s “Faust”… How did that come about? I was managing Randy at the time, and he said he was writing a musical about Faust, and we decided to do this album first, before the show. So we cast the record with Don Henley and James [Taylor] and Elton [John], and people singing other parts. And it worked very well. 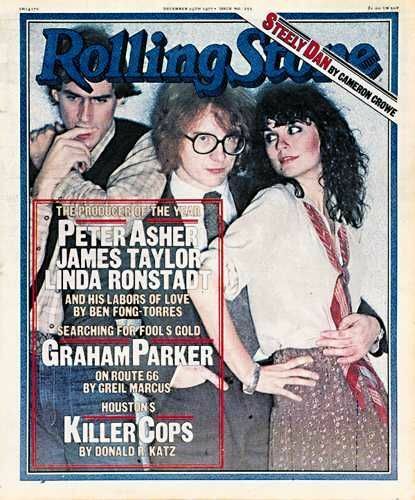 – There was also Linda Rondstadt who once said, “Working with Peter Asher gave me the ability to think in a much more organized and deliberate way.” What does it say about you? 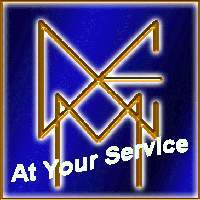 – Was moving into creative environment your escape from that bleakness? No. But that was one of the reasons why I wanted to go to America. We’d look at America, and it wasn’t bleak – everything was technicolor and huge and perfect, nor shortage of anything. I knew I had to go there, because it was the un-black-and-white, the un-bomb-sites place, and it had this amazing music. I had posters of New York and California on my wall, and I’d known everything about jazz clubs before I ever got there, so it’s not a coincidence that I ended up in America. – With Gordon, you had an album titled “Sing And Play The Hits Of Nashville”: was that an early embracing of country music? Some country singers were very big in England, people like Jim Reeves, and we liked country music. Gordon was a big country fan, and I was, too. We thought it would be fun to go to Nashville and record with the great local musicians, so we did a record doing just our favorite country songs. – And now you’re touring with a “country boy” Albert Lee. I know Albert’s a sort of country, but he’s a great musician and he can play anything. And we have more in common than you see. – There’s a musician who credits you with kickstarting his career: Leland Sklar. Where did you find him? I didn’t, actually – James found him. He had a band called WOLFGANG, and they were managed by Bill Graham. James heard him first – I’m sure it wasn’t me – and he called me up and said, “I’ve just heard this amazing bass player”… Then I heard him, and we hired him. – You mentioned Elton. A few years ago, he asked you to produce a disc of covers for the reissue of “Goodbye Yellow Brick Road”: why you? I don’t know. He called me up, and I’m very happy he did. I didn’t ask why! (Laughs.) We like each other, we enjoy discussing music; he thought I would be good for it, and he liked what I did. We worked together only on “Faust” before that. – “Faust” was a musical show, but you often do work for movies, for Hans Zimmer. What do you do exactly? It varies. I produced a song, I wrote a song and I sang a song on “Madagascar 3” [“Love Always Comes As a Surprise”] – so whatever it takes. On “Superman” [“Man of Steel”] I produced some of the sessions to try and help Hans get what he wanted for the score. We’re working on two animated movies now, so it depends on whatever’s necessary. – Do you have to like a movie or at least read a script to be involved in it? It makes it easier, but if Hans decided to get involved and he likes it, that’s good enough for me. And those animated movies from Dreamworks, they are brilliant. – Back to Rondstadt… Unlike Taylor and Newman, she didn’t write songs. How did you as a producer find common denominator for the covers she did? The only qualification for me was the songs that we both liked and we could think of the way of doing it that would be different and give the songs a new life. And we approached each song differently – the common factor was Linda, really, and she could sing anything. – Linda and you had a hit with “You’re No Good” where one of the players was Andrew Gold. How do you remember him? He was brilliant, and he played almost everything on that record: the drums, the bass, the piano and most of the guitars. Andrew was an exceptional musician, very creative; I used him a lot, and I was lucky to have been his producer. – As a producer, is there any particular record that you’re most proud of? They’re all different – James Taylor records, Linda records, 10,000 MANIACS record – so I can’t pick one for me. I’m proud of “You’re No Good” and I’m proud of “Fire And Rain” – everybody loves them, me too – but I’m equally proud of some records that were not successful, like one by Amanda Marshall that didn’t do particularly well outside of Canada, and people don’t know it. – How did you feel when your picture appeared on the cover of “The Rolling Stone”? 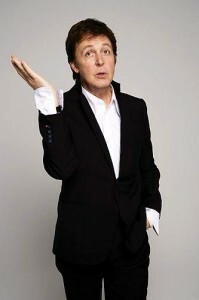 I was very happy – I was the first manager who ever made the cover of “The Rolling Stone” so it felt exciting. They said, “We’re going to make a big story on you, and we’re thinking about the cover. Can you come over to New York to do a photo shoot with Annie Leibovitz? But you’ll only be on the cover if you bring James and Linda with you.” So I asked them, and it was nice of them to agree to fly to New York just so that I could be on the cover, because they’d already been there. – But you were their manager, and how could they not agree? No, that doesn’t work that way! (Laughs.) It doesn’t work like that! – Was there ever any contradiction for you as a producer and as a manager? No, I started before that; I’d produced records before I was at Apple. – But did working for Apple teach you an business discipline – or indiscipline? Not really. Things like this teach you not to get into businesses that you don’t know about, because [THE BEATLES] mostly went wrong when they were getting into clothing and electronics and movies instead of music. – So who you were looking up to in order to gain experience and get into the business? I watched George Martin producing because I admired him, and I was very happy to get to watch him work sometimes. But you gain experience as you go along, you gain experience every time you’re in the studio, and I was there as an artist. I was watching how records were made, how you made things work, how you get the musicians to do what you wanted. I was involved in the records we we making even though we had a producer we worked with. – What did prompt you to come back and be an artist again now? 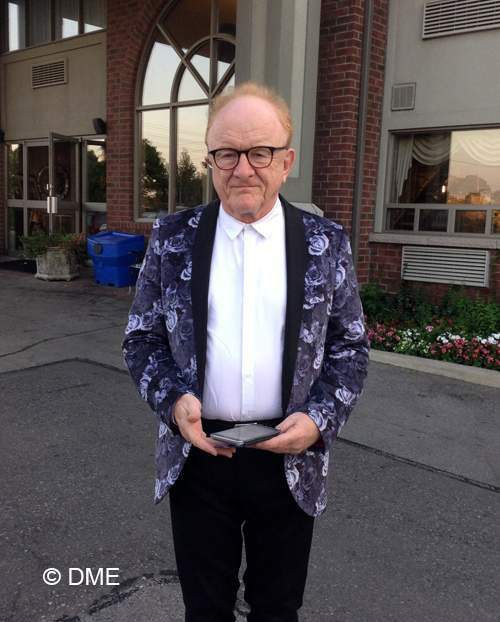 I never really stopped, as I was playing on other people’s records, and I always loved singing – I would sing with friends after dinner – but what brought me back as an artist was when Gordon [Waller] and I got back together for a veru specific reason. We’d been asked before, and it did never really make sense, but then Paul Shaffer was putting together a British Invasion benefit for Mike Smith from THE DAVE CLARK FIVE, and he asked what would it take for us to play together again. I realized that was what we had to do, because Paul was a great friend of mine, and Mike was a great friend of Gordon’s, and it was going to be a good event so I called him and said, “Would you want to do this?” That was the moment I started singing in public again. Gordon and I had to practice to make sure we could do it still, but that one gig went well and people seemed to enjoy it, so we decided to continue, and we did. – And you’ve remained on stage ever since? Yeah. I mean it’s not the main thing I do, but I do enjoy it. I wouldn’t do it if it was losing money, but I do it for pleasure.